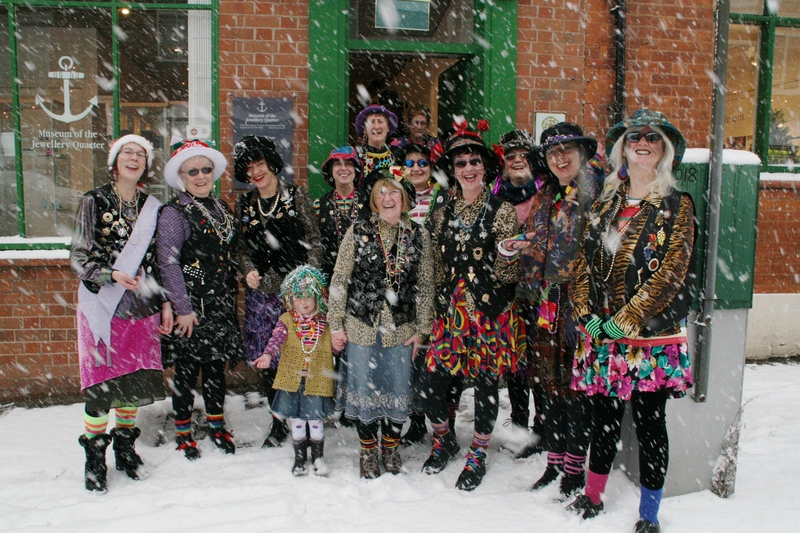 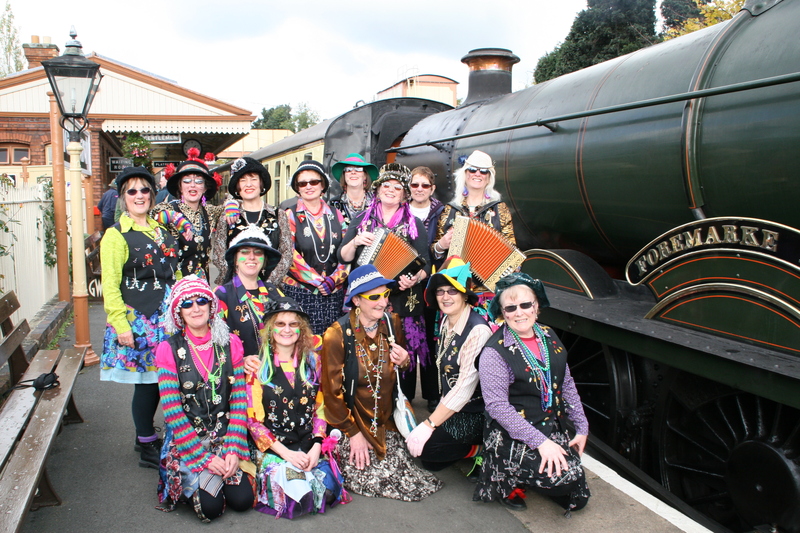 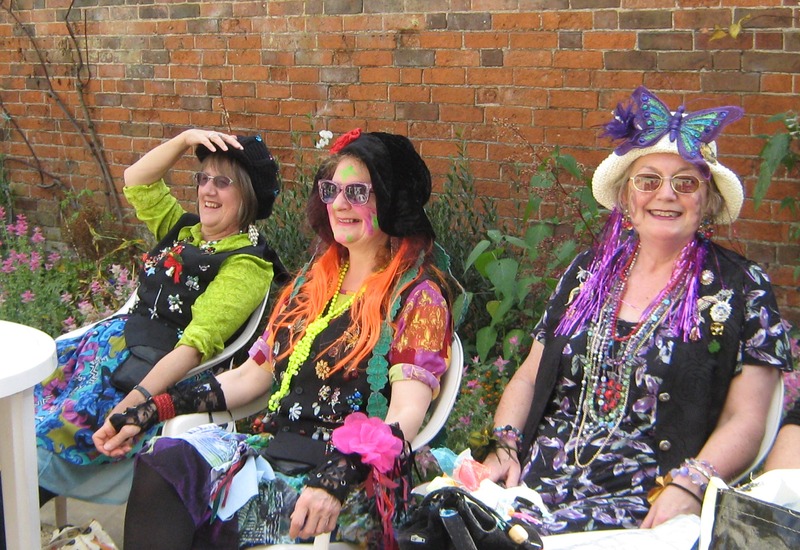 We are Brummie Gems Molly Dancers too. 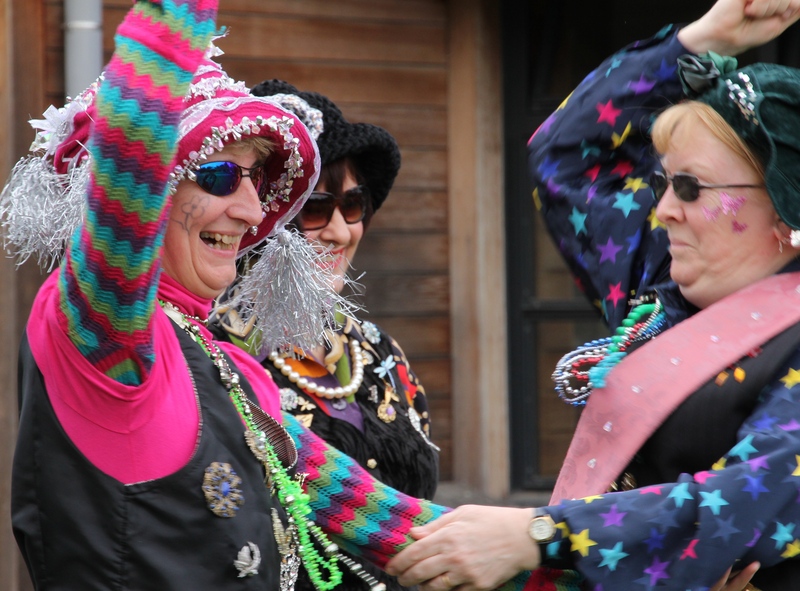 Farm workers would have performed these dances to earn money in the winter and, in disguise, made fun of the gentry. 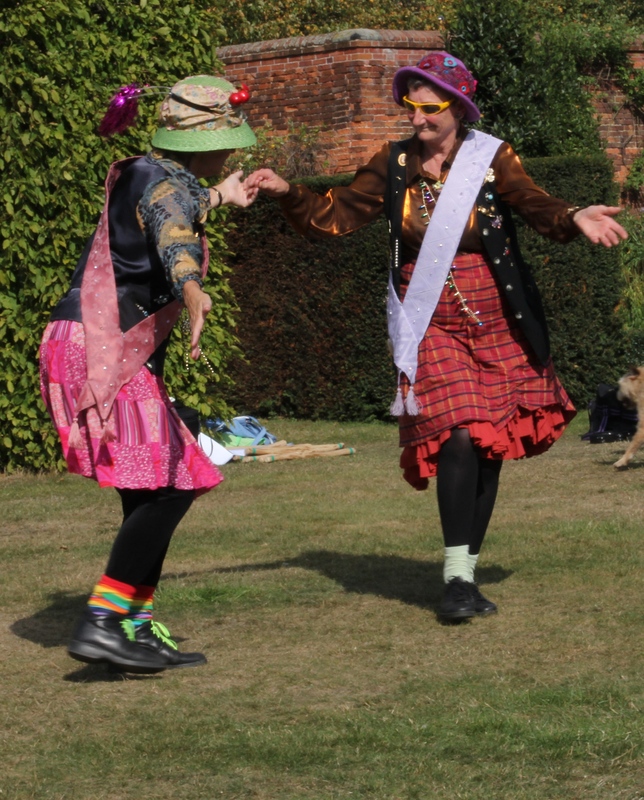 We often have a ‘Lord’ and ‘Lady’ in our dances, who take the lead-but are sometimes mocked by others. 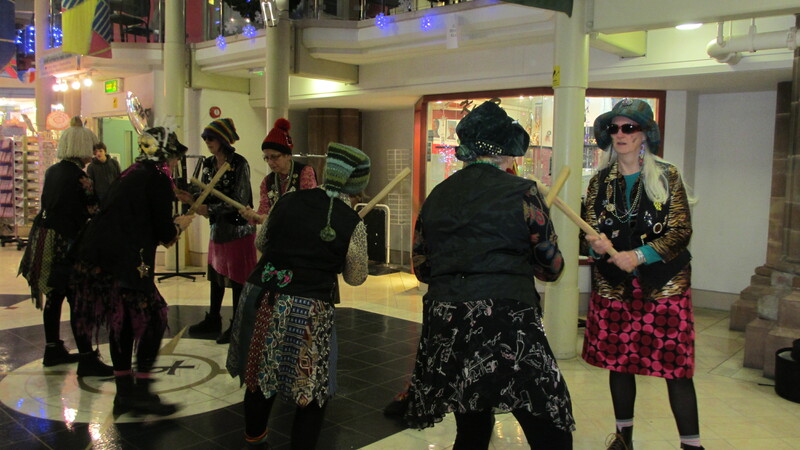 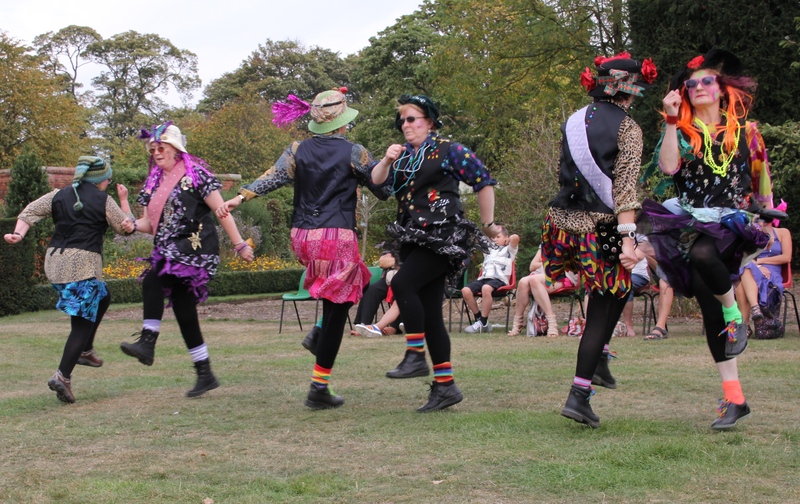 There are no Molly stick dances but as we like stomping around and bashing sticks, we will often add lively dances from the Welsh borders to our repertoire.